Now I want a beer and a chat. I walked outside tonight after a 16 hour work day. Stood in the Raffles Place plaza and watched the bright lights from the F1 track reflect off the buildings. A plastic bowl full of hokkien mee in my bag, I thought about how things have changed. I was happy, looking forward to home and the comforts of a quiet night. I heard the race cars roar over the Fullerton bridge. It’s nice to be part of something bigger. I haven’t been on a date in a long time. I wonder if this would be a good first-date flick. Probably not. 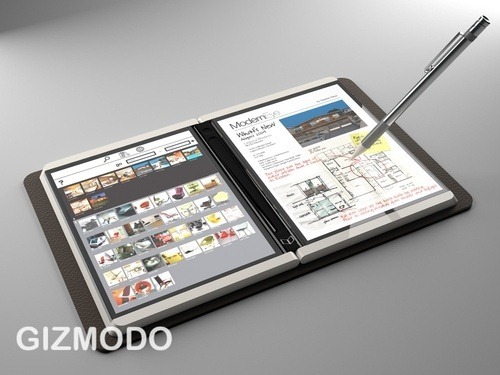 Gizmodo has details on a tablet from Microsoft Research. Go to their site and watch the video. Am excited to hear that it is in “late prototype” stage. 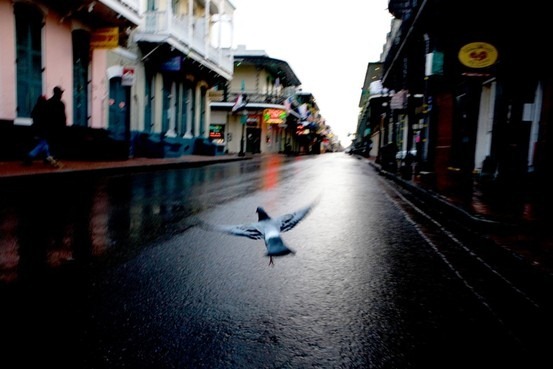 David Byrne, founding member of Talking Heads, shares his views on what makes a perfect city. Zune HD has been released in the US. I am going to put this on the must-buy list next time I return home. For us international folks, we will have to content ourselves in the meanwhile with the Zune software. 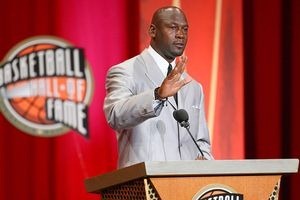 Michael Jordan was officially inducted into the Basketball Hall of Fame. This catches absolutely no one by surprise. He really was beauty-in-motion on the basketball court.